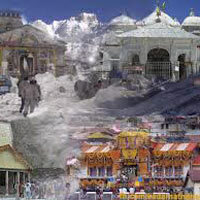 Uttaranchal, The paradise of pilgrimage and pastimes has emerged to be one of the major tourist destinations of northern India. 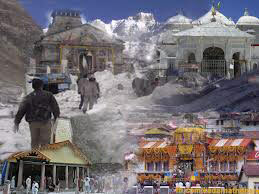 Uttaranchal, presently known as Uttarakhand is famous for its natural beauty, its biological diversity, its wildlife sanctuaries, its adventure sports and last but not the least for the sacrosanct Hindu temples. 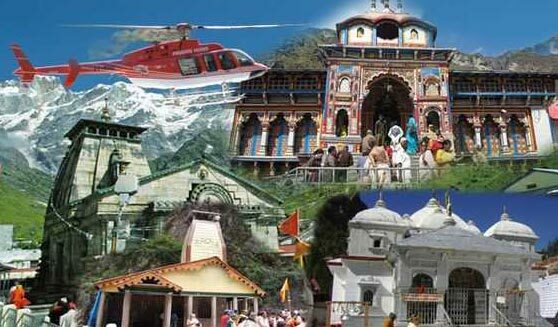 Located on the southern slope of the Himalayas, Uttaranchal is also renowned for the Kumaon of Jim Corbettâ��s famous adventures, for the water sports of Rishikesh, for the Har Ki Pudi in Haridwar as well as for being the passage to the epic pilgrim destinations like Badrinath and Kedarnath. 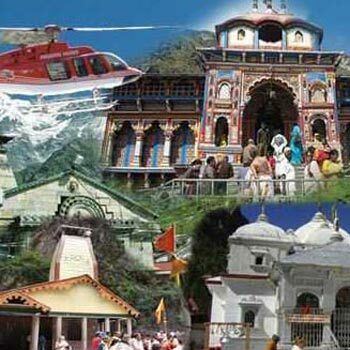 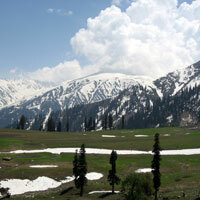 Explore Uttaranchal with India Jogi Toursâ�� special tour packages.